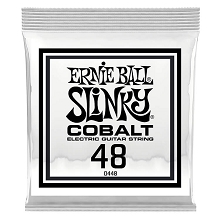 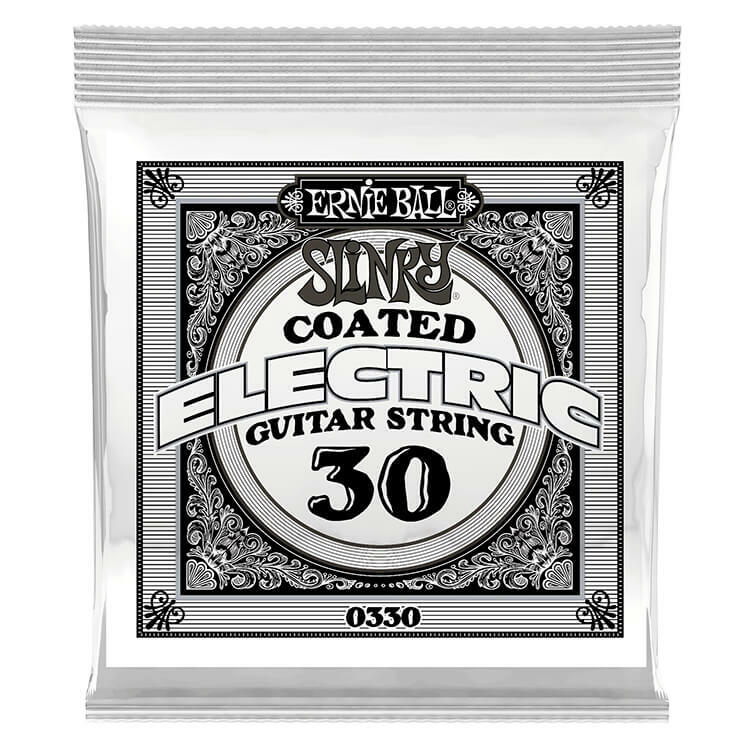 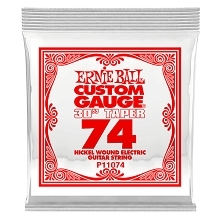 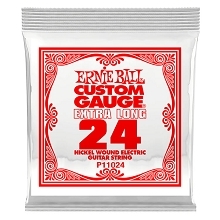 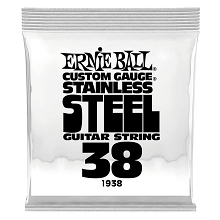 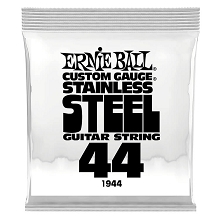 The Ernie Ball single Slinky Coated Nickel Wound Electric Guitar Strings are a combination of the latest technologies used in string manufacturing. 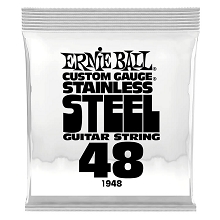 All Ernie Ball Nickel Wound Guitar Strings are coated with groundbreaking nanotechnology that repels unwanted moisture and oils that negatively impact guitar tone. 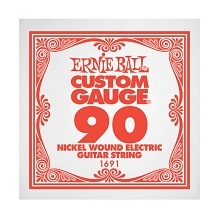 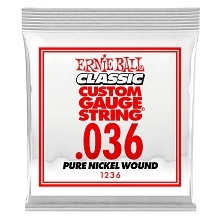 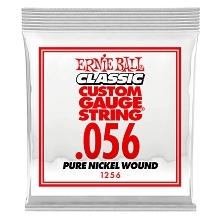 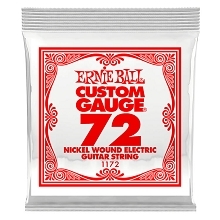 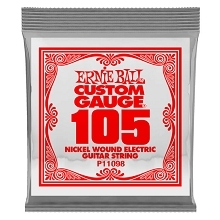 Ernie Ball Coated Nickel Wound Slinky Electric Guitar Strings maintain the feel and sound of non-coated strings, while adding protection and longevity of coated strings and the vibrant tone you expect from Ernie Ball nickel wound strings! Must be purchased in quantities of 6.